The winners of the Intel Perceptual Computing Challenge where announced, and I was bummed to see that I didn’t win. But the winning entries definitely put a lot of time into their projects, and most came from teams or companies so I didn’t feel too bad. So I’m a pioneer, or something. It’s great to be recognized for my work, even if it wasn’t one of the big prizes. And winning $1000 is awesome, too. 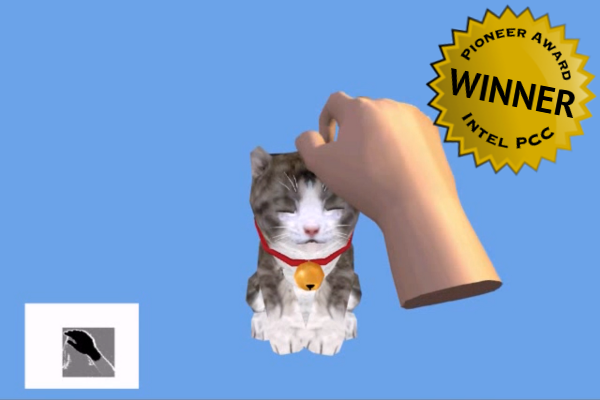 Check out the video of my entry, Purrceptual Pet, at the link below.